The Mishna, or "Oral Torah", is the compendium of religious, legal, and philosophical thought passed down and cultivated by the Jewish people over centuries. 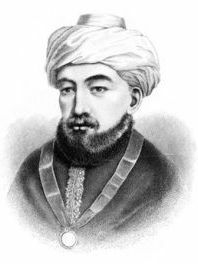 Maimonides, an eminent thinker (not just Jewish thinker), wrote this commentary on the Mishna that was the most comprehensive analysis ever produced, and perhaps produced since. Full text of Maimonides's commentary on the Mishna in English.